Discover the diversity of Washington State together with "Beautiful Washington" nature documentary series in great UHD quality. Enjoy the spring, flowers, beauty and majestic scenery of the state. Our series reveals the magnificent world of nature! 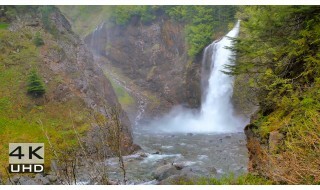 Enjoy the mind-blowing quality of the video and scenic places of Washington State! 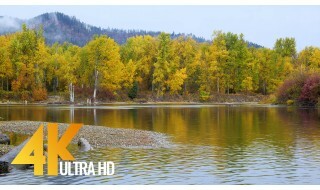 Gorgeous views, best vistas and numerous path, all of that in superb 4K (ULTRA HD) quality is waiting for you! 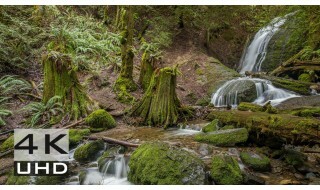 Discover and reopen Washington State for yourself, immerse yourself into the soothing and tranquil atmosphere. Open a virtual door into real Nature. Make your TV a real masterpiece, cause Nature is the best artist. Take a look at the next 8th episode of 4K Nature Documentary "Beautiful Washington"
Washington State opens great and fabulous opportunities for recreation, relaxation and for fun. Enjoy the beauty of the state, greatness of nature.